* Based on using wear rings. For pressure above 3,800psi, please contact engineering for clearances. 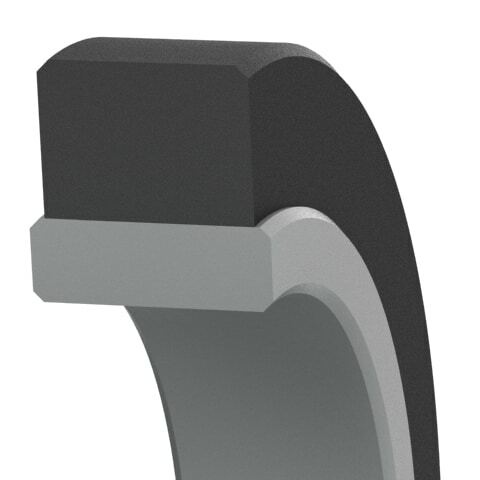 For rod diameter below 0.475 inch, open or split housing is recommended. Surface finish: rod (A) Ra 4-12µin – Static (D,L) Ra max. 32µin. See Technical Info for more specific information. * Based on using wear rings. For pressure above 260bar, please contact engineering for clearances. For rod diameter below 12mm, open or split housing is recommended. 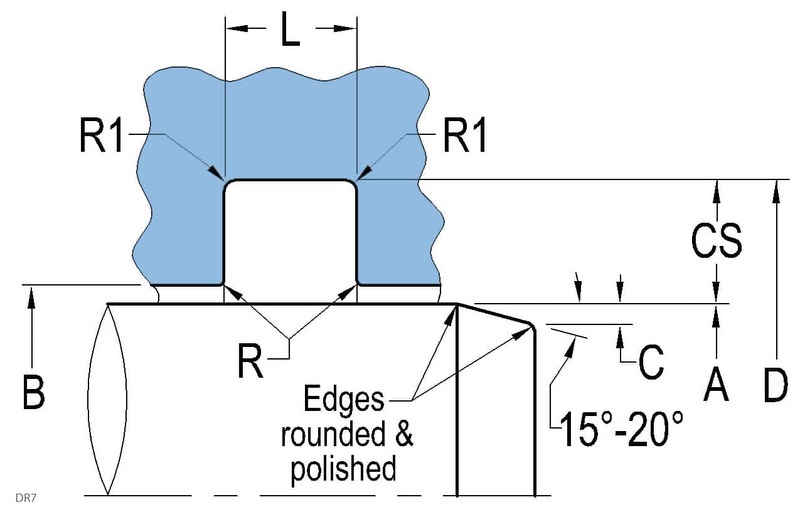 Surface finish: rod (A) Ra 0.1-0.3µm – Static (D,L) Ra max. 0.8µm. See Technical Info for more specific information.